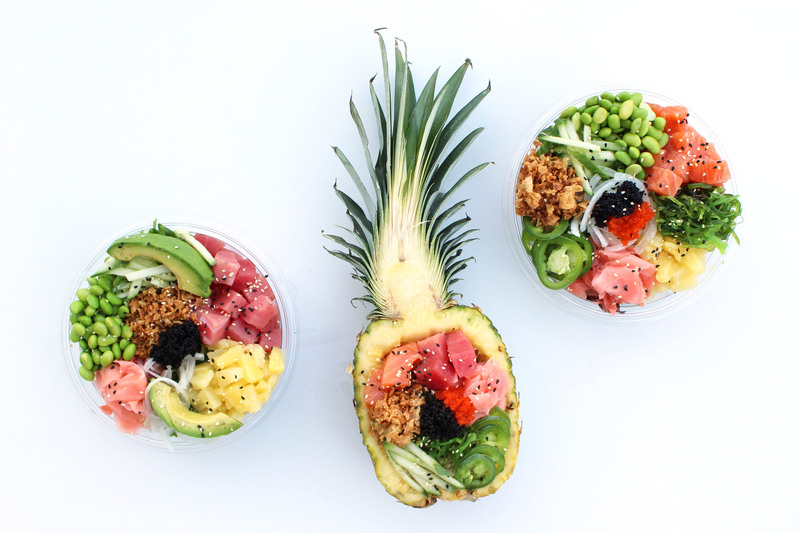 Recently at Aloha Pokē Co headquarters, we were having a deep discusion on how we super dig pineapples and love packin’ bowls with them! Their sweet, juicy flavor is a nice sidekick to our good friend the jalapeño. 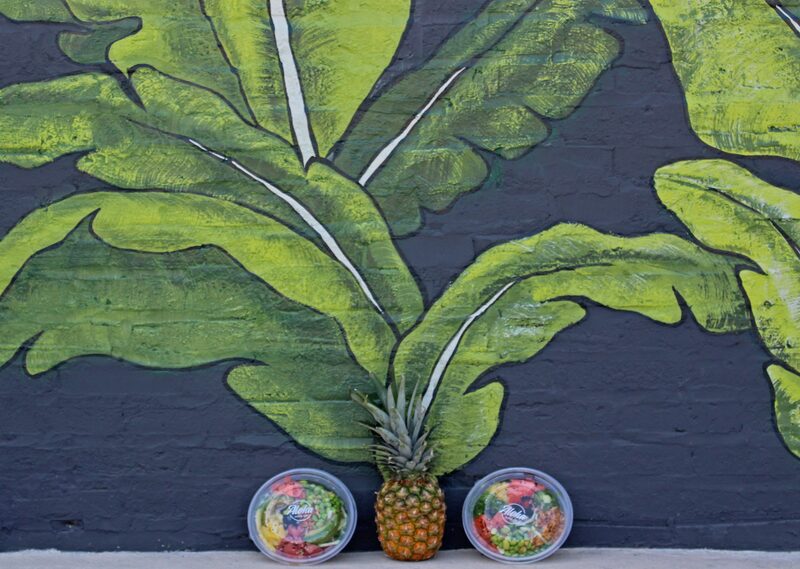 You can find this dynamic duo in our ‘Aloha’ house bowl. 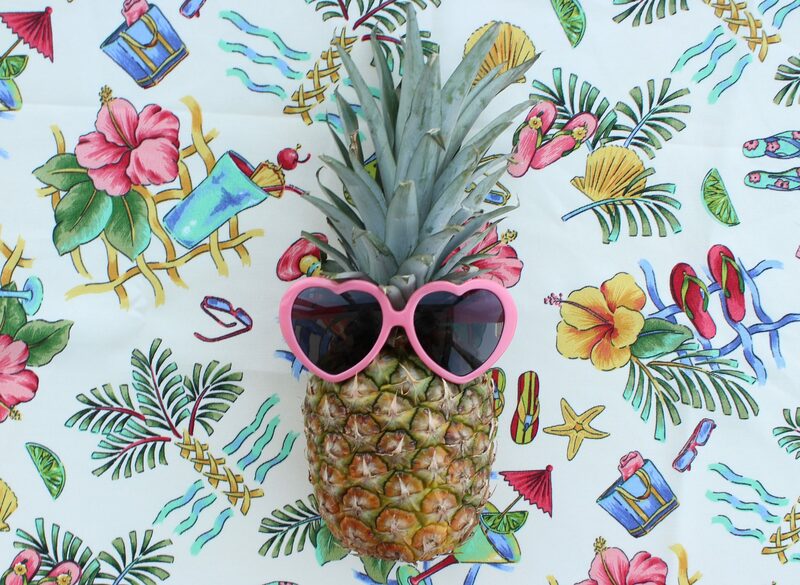 But the pineapple is more than just a deliciously kushy, exotic fruit. They can symbolize hospitality and friendship. And that is what Aloha Pokē Co. is all about. 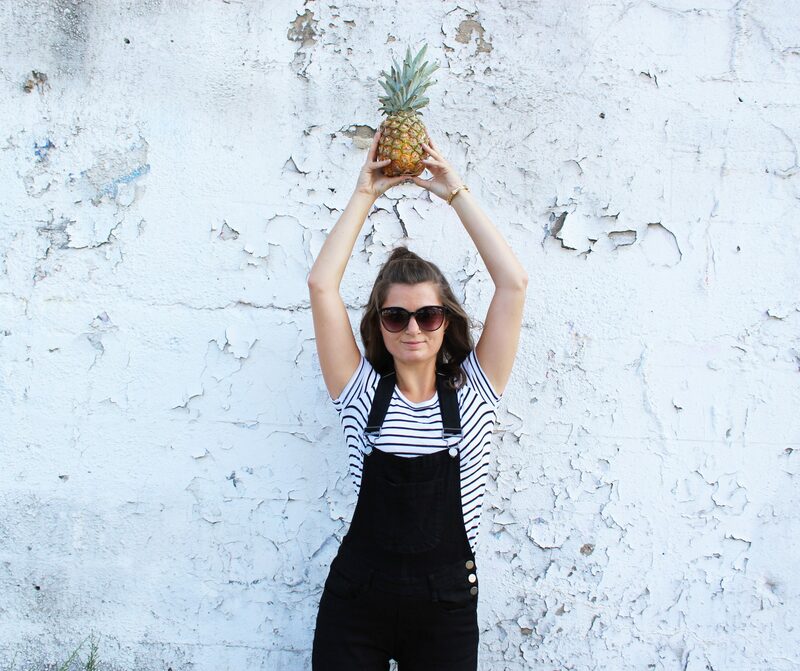 😌🍍💕 Pineapples have come a long way and we are a proud supporter of what they represent and their delicious taste!